← Funny on Sunday: would you give this man money for his time machine? 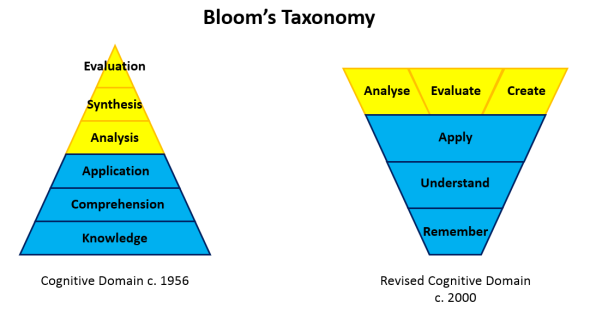 Just was mentioned in a twitter-debate on Bloom, made me remember that I needed to share this post by Greg. Is the new bloom not the same as miller? Only the pyramid turned around.